Jordan Peele's Twilight Zone reboot premieres April 1...or does it? 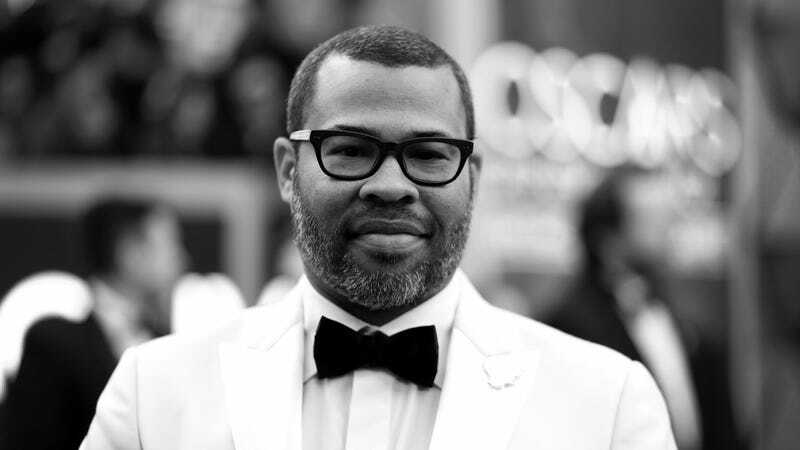 It seems like we’ve been waiting for the arrival of the Jordan Peele-produced/hosted Twilight Zone reboot for years now, watching as an ever-expanding (and more exciting) list of guest stars filtered in to take part in Peele’s celebration of spooky genre TV. Now, CBS All Access has finally named a release date for the Peele-helmed series, announcing that it’ll air its first two episodes on Monday…April 1. In any case, The Twilight Zone is “officially” launching on CBS All Access on April 1, debuting two episodes on that Monday night. Subsequent releases will arrive on Thursdays, provided we’re not too busy getting pranked into the cornfield to check them out.